There are a few allergies expats may encounter in South Africa, but by taking the right precautions, everything should be well in control. Private health insurance may provide an extra sense of security for those who are particularly vulnerable to developing allergies. Rhinitis, the most common allergy one may experience in this country, may be due to weather conditions that spread pollens of trees, grass, some weeds and, occasionally, fungal spores. The reaction is characterized by sneezing and white, watery fluid coming out of the nose. 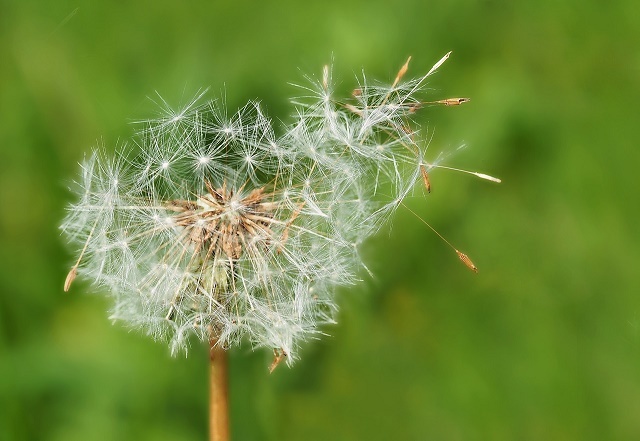 In general, it is best to avoid activities that aggravate the spread of these allergens such as trimming plants in one's backyard during the windy season. When staying outdoors, it could be necessary to wear a surgical mask. Insects are another source of allergies in South Africa, especially during the summer months when bees and wasps are active and may sting more people than any other time of the year. Those who are sensitive to insect bites should stay away from areas where these insects could stay. Sometimes, an allergic reaction can come as an asthma attack. Avoiding this will also mean keeping away from allergens. Relief from allergies may be obtained through antihistamines, mast-cell stabilizers, steroid sprays or a process called hyposensitization. Expats who are prone to developing allergic reactions should consult their doctors before travel. For allergies that escalate to medical conditions, international health insurance in South Africa can provide added security. The expat must make sure, however, that the policy he has purchased will be honored by local doctors.